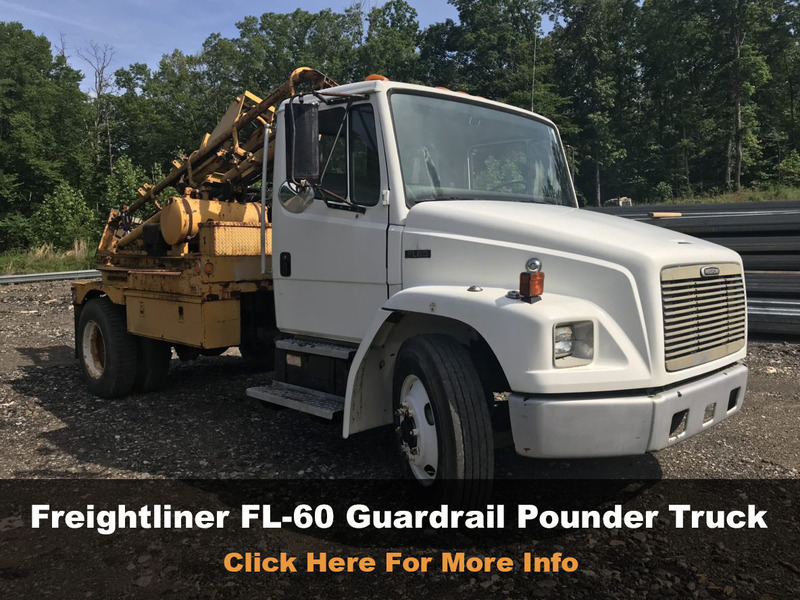 At Traffic Circle, we’ve been connecting Highway Safety Industry Contractors with Quality Used Guardrail Pounder Trucks, Shadow Trucks, Utility Trucks and Service Trucks for over a decade. 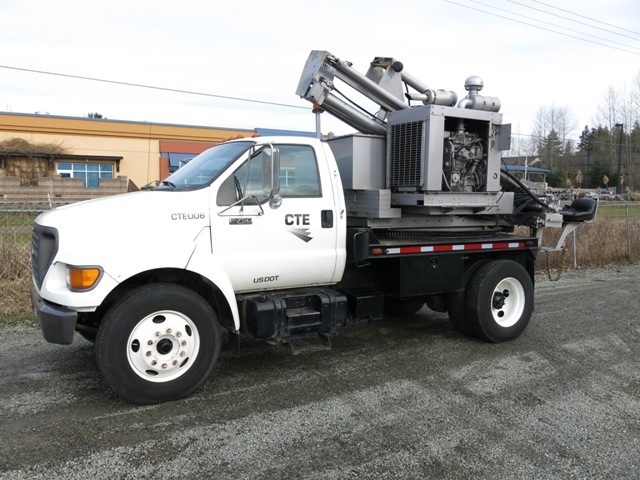 We also sell combo trucks with TMAs attached. 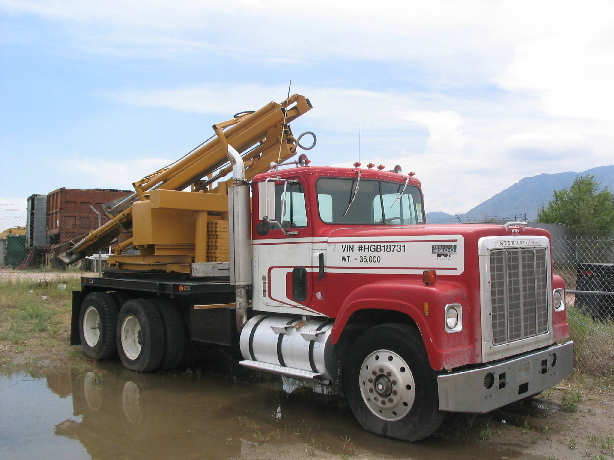 We can also help you sell your truck. 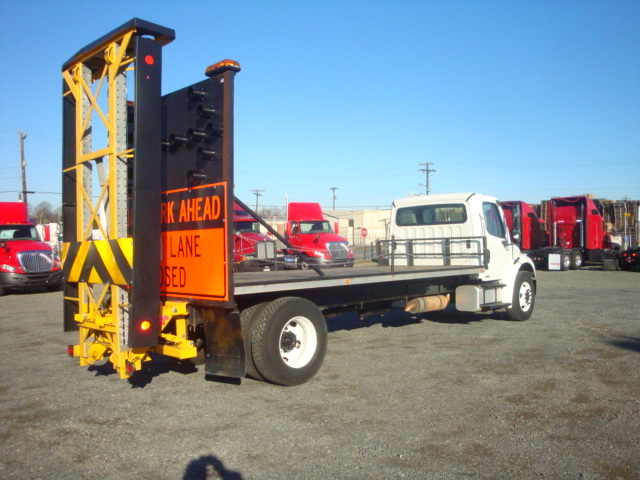 Whatever your need in the Highway Safety Industry, Traffic Circle aims to please. 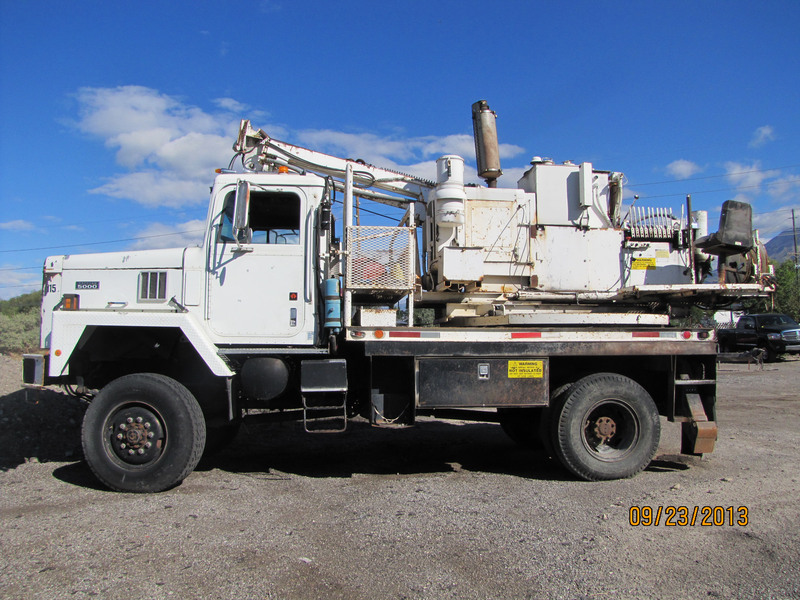 RARE Guardrail Pounder Trucks are found and sold at Traffic Circle. 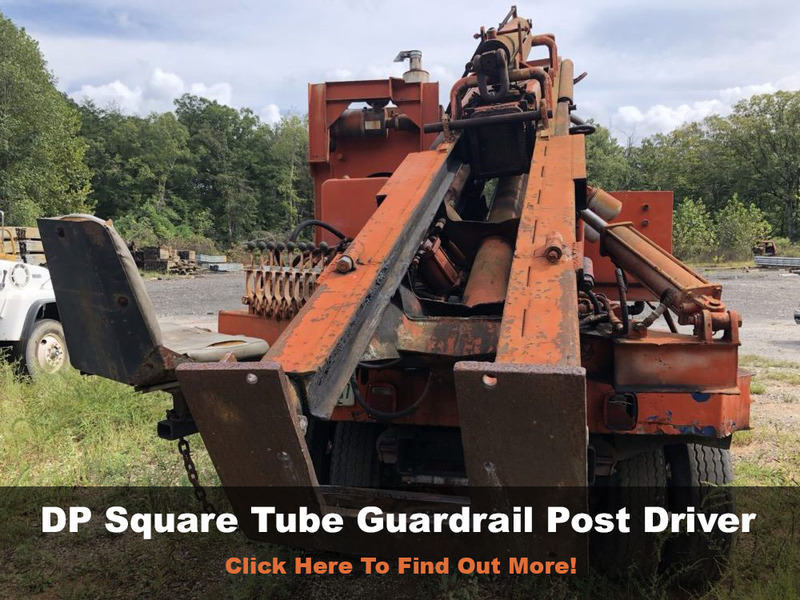 LIST a truck for sale – OR – Find the perfect, affordable, money-making guardrail post-driver unit. 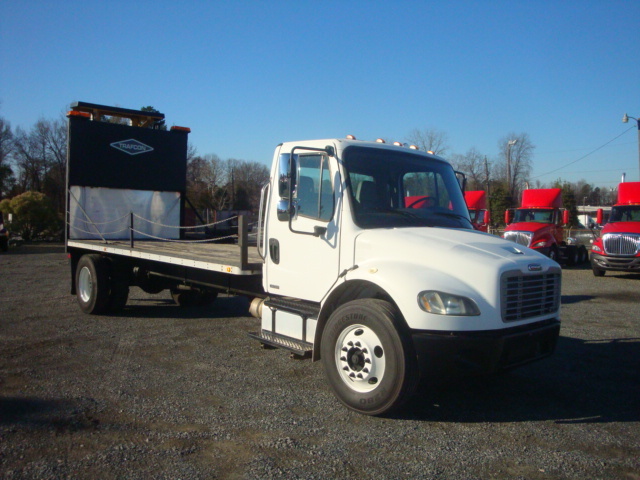 Want to Sell Your Truck? 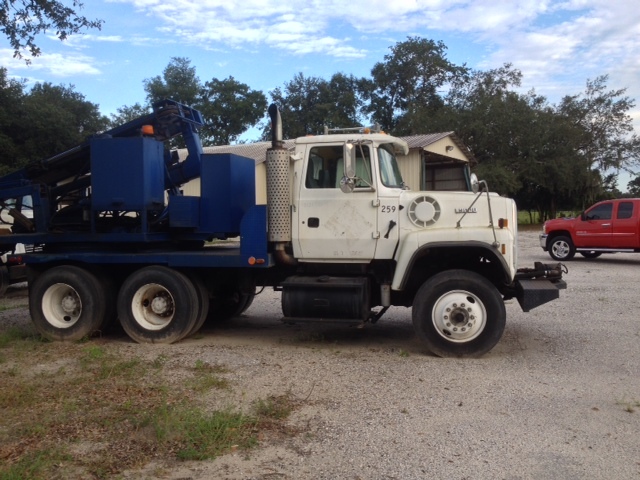 Hi, I'm Tom, owner and operator at AllRail.Inc, parent company of Traffic Circle. 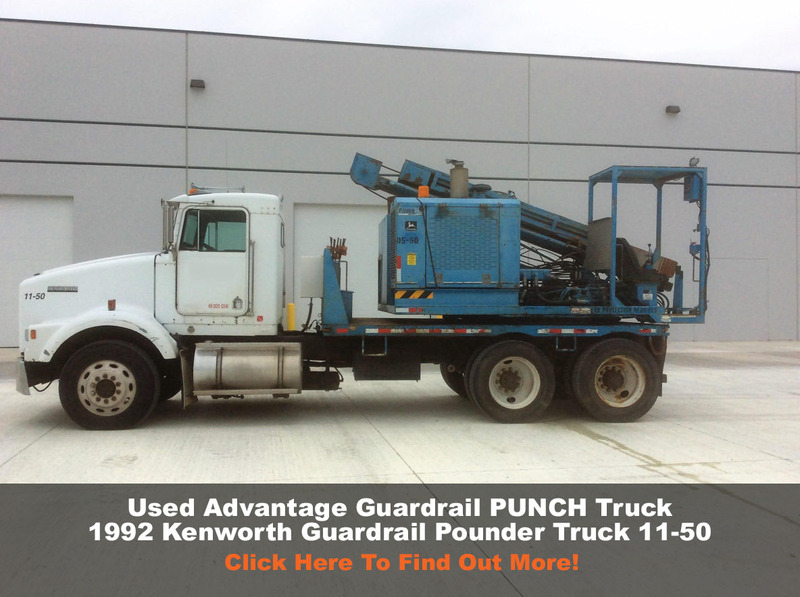 It will be my pleasure in helping you to sell your Guardrail Pounder Truck or Utility Truck. 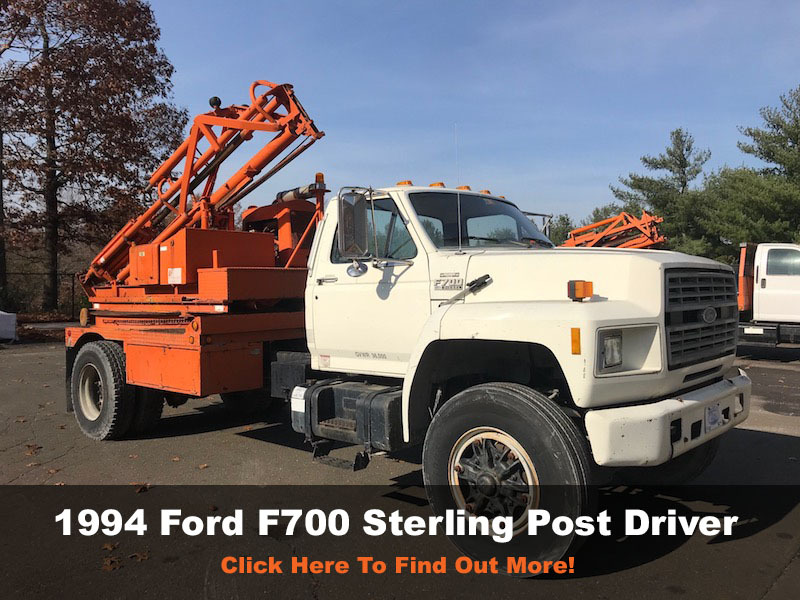 Give me a call today at 1-877-724-5411 or click below to "Sell Your Stuff!" 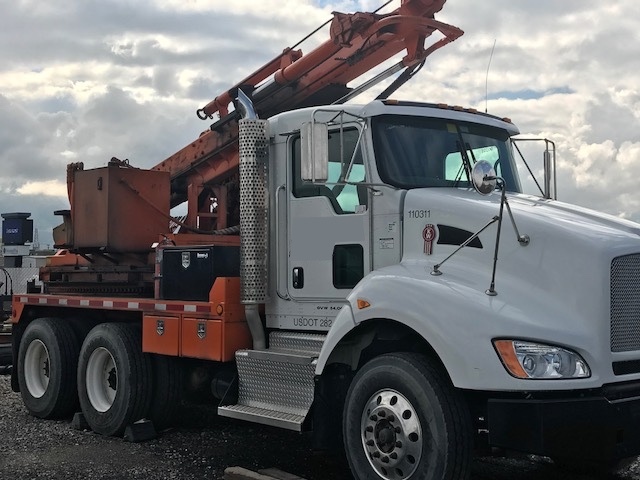 I’m Tom Calton and my team and I are happy to connect you with effective solutions to buy or sell affordable Used Highway Products that are just waiting to be of service and make you money. 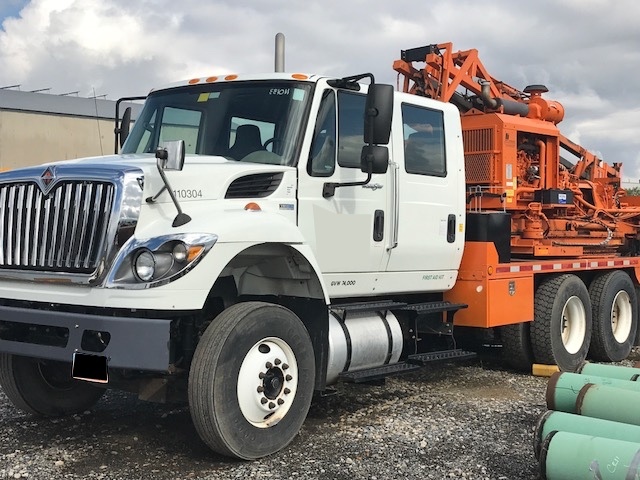 Since the founding of our parent company in the 1960’s, we’ve travelled a few miles down the road with recycled highway products. Wherever used highway safety products have been responsibly re-tasked, we’ve likely been in the story. Find out more about Traffic Circle, below. 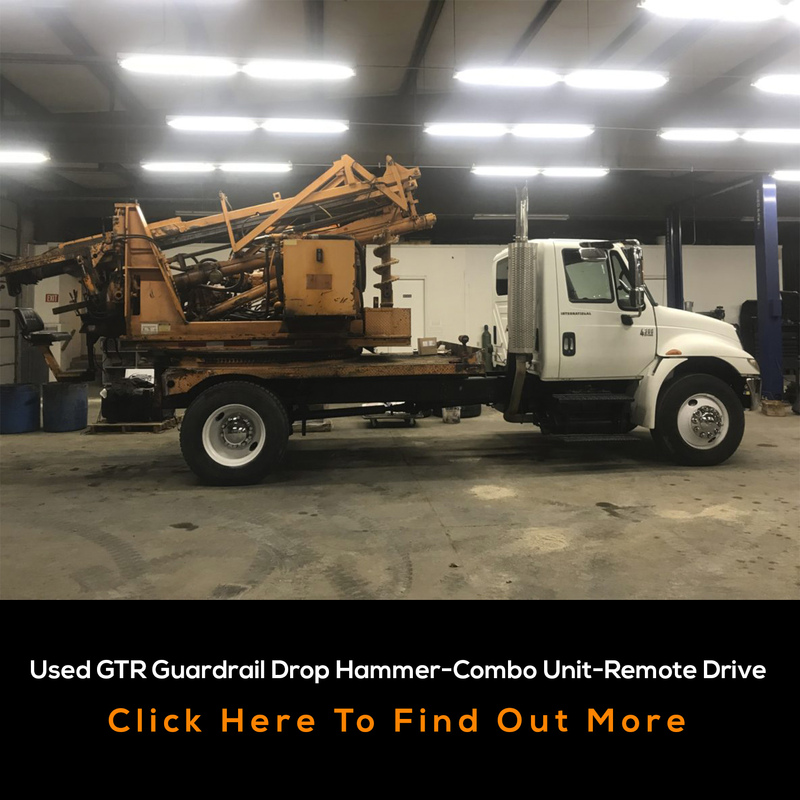 We’re happy to answer any questions, help you sell your surplus highway safety equipment or help you find quality used highway safety equipment, guardrail pounder trucks, guardrail and more! We look forward to speaking with you soon. How it works: It’s pretty simple really. 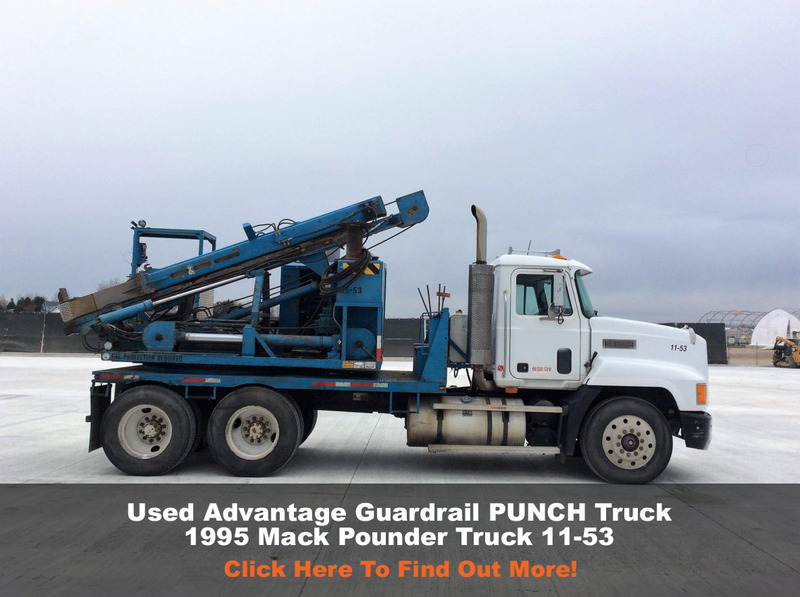 You have surplus highway safety equipment and/or guardrail pounder trucks. We have the direct link to the buyers. 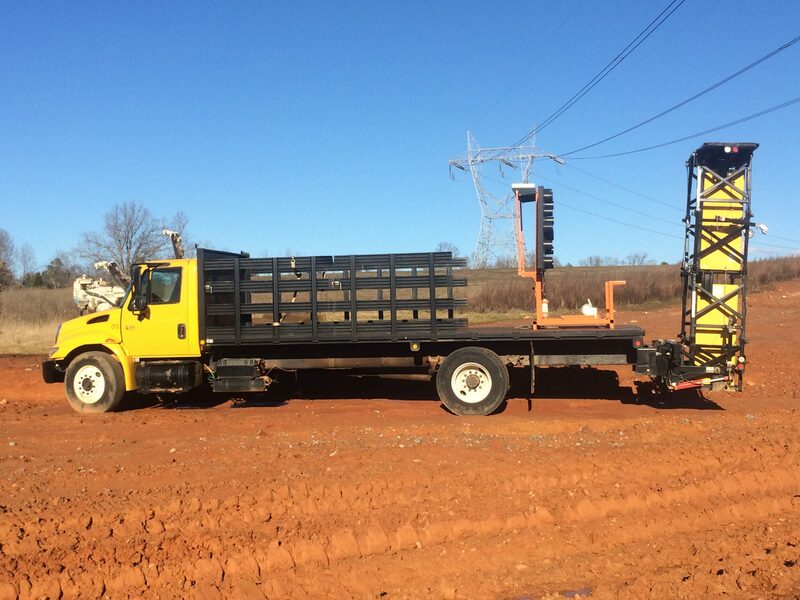 Whether searching for used guardrail pounder trucks, un-placed temporary traffic control attenuators, glare screen, TMAs or used highway guardrail – folks reach out to us every day. 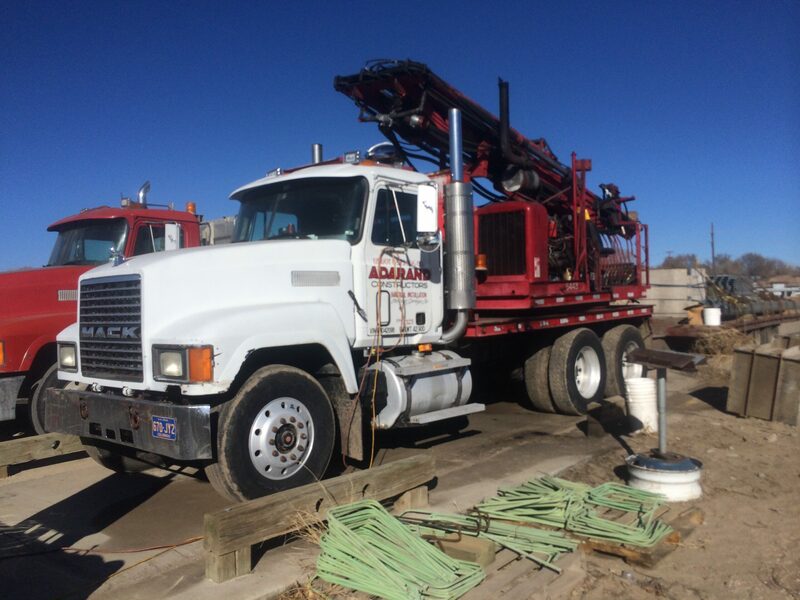 One huge reason: we ALWAYS have a surplus available and we find buyers for your surplus and trucks. We are thankful for buyers and sellers alike. We couldn’t do this without you. 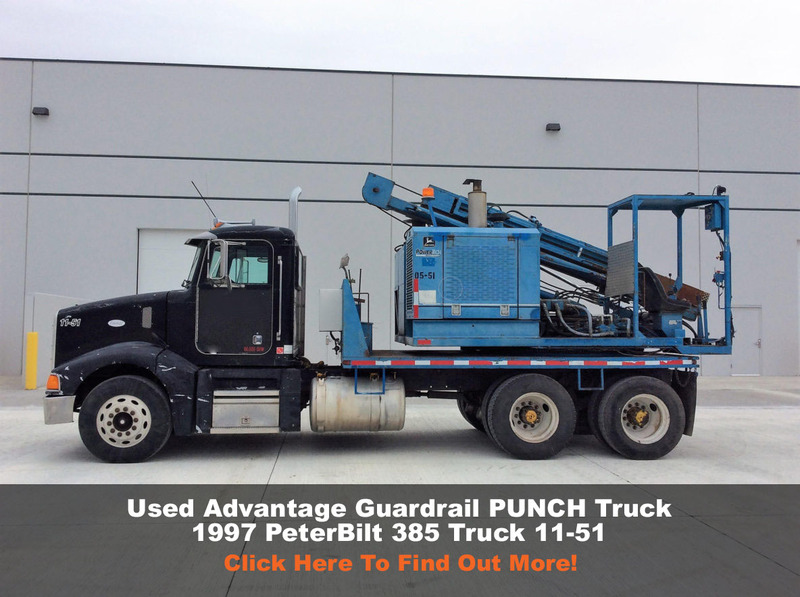 We love to see used highway safety equipment and guardrail pounder trucks back into service at a new home.